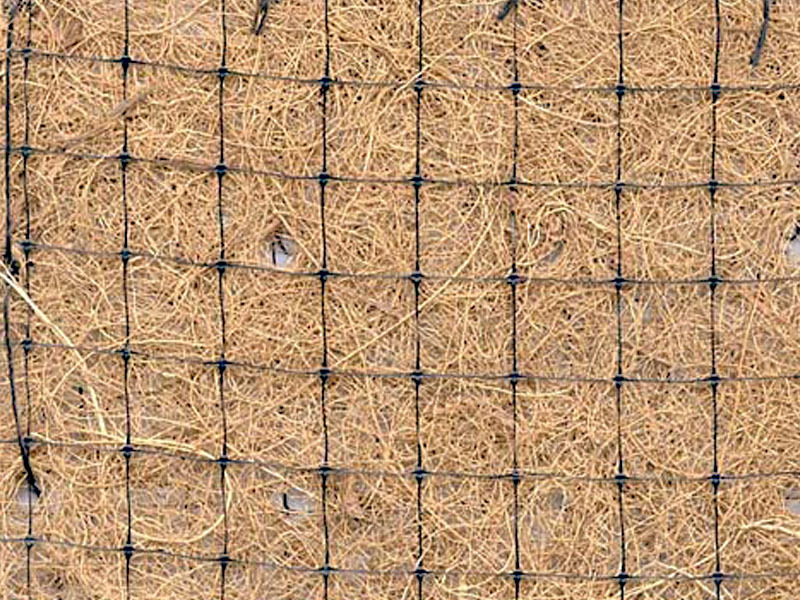 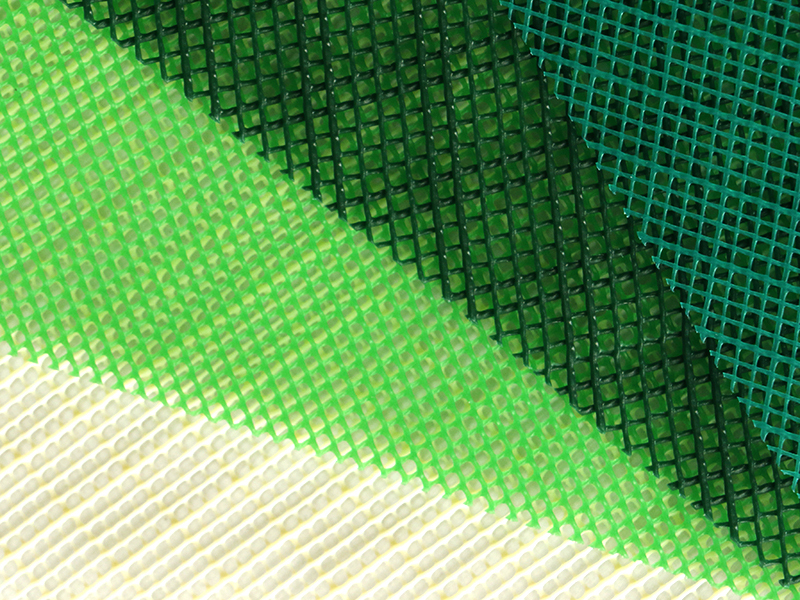 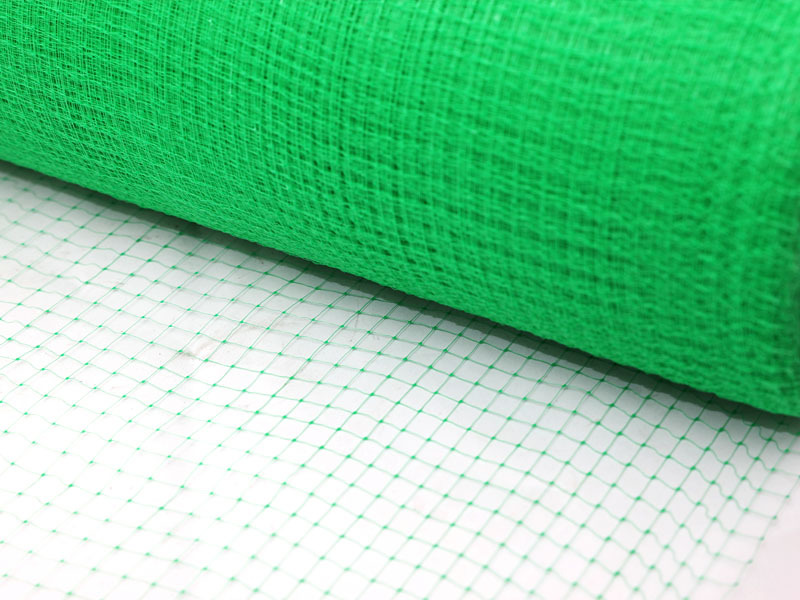 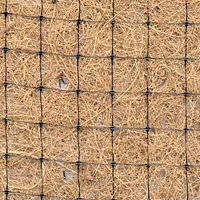 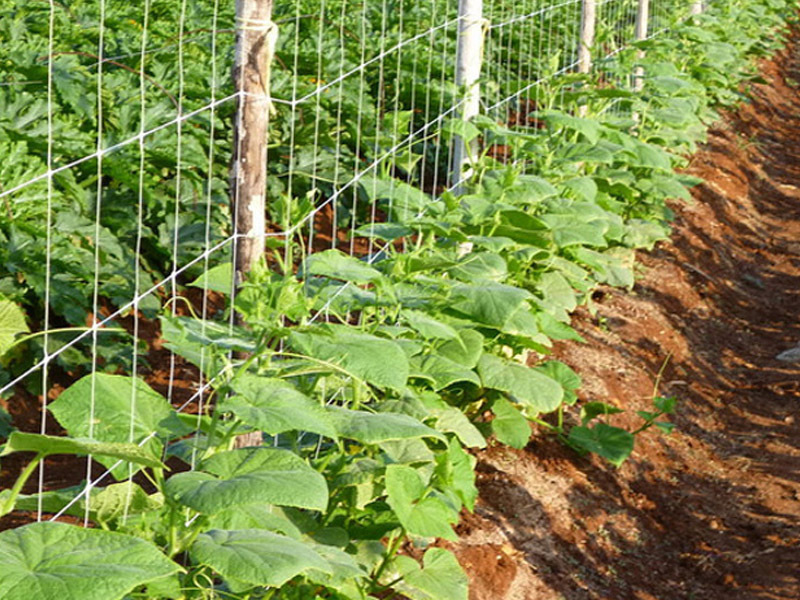 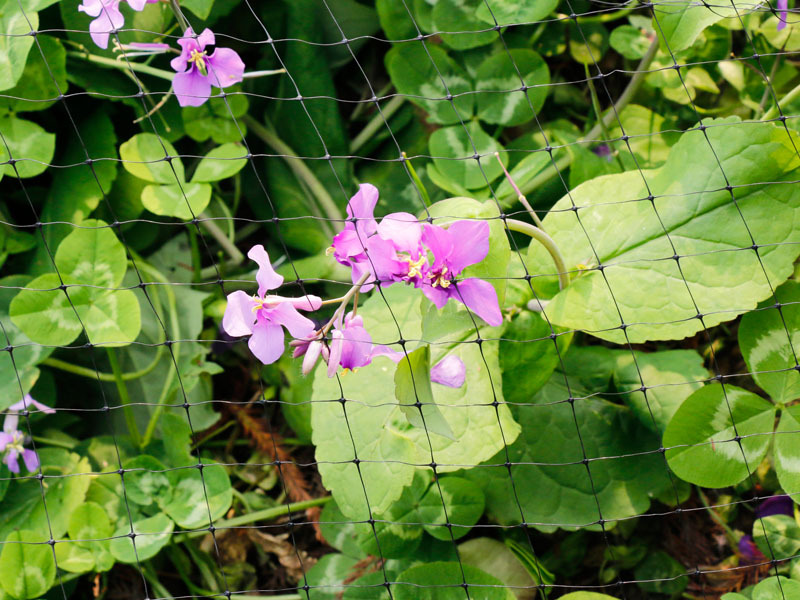 Erosion Control Blanket netting is a bia-oriented polypropylene square netting , normally is used both on the top and bottom of Erosion control blanket with straw or coconut inside . 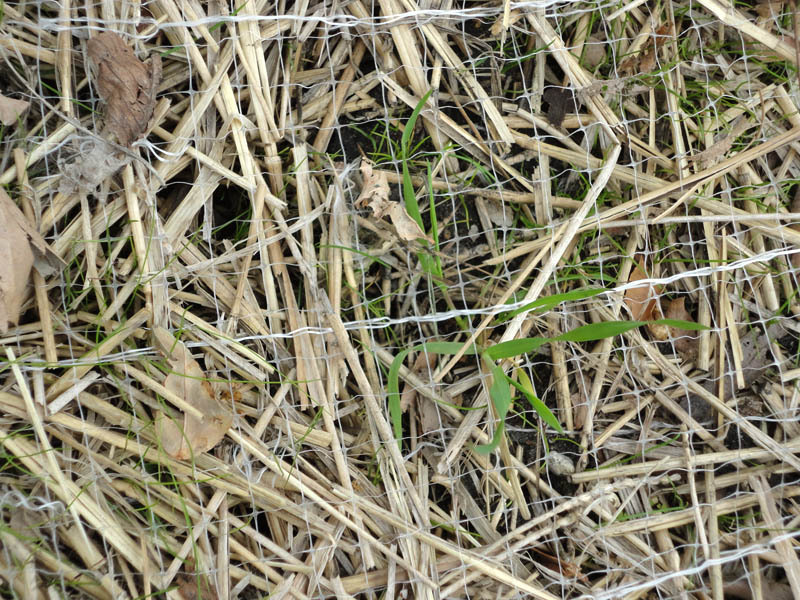 By keeping the loose mulches intact over grass seed, germination is enhanced. 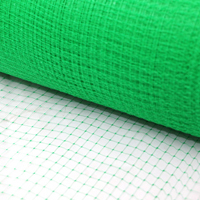 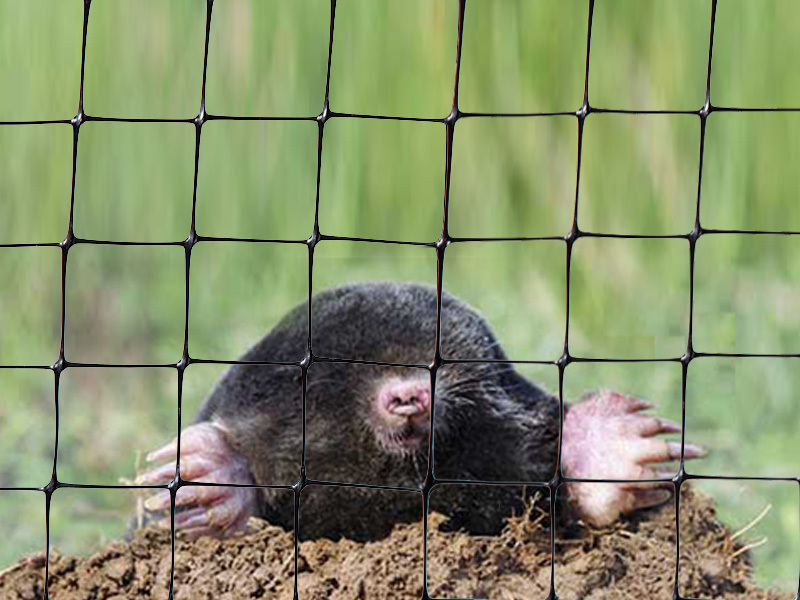 The green colored net blends with the natural surroundings and is gradually disintegrated by sunlight as the turf is established.The Black colored net will stand for more years under the sunlight.